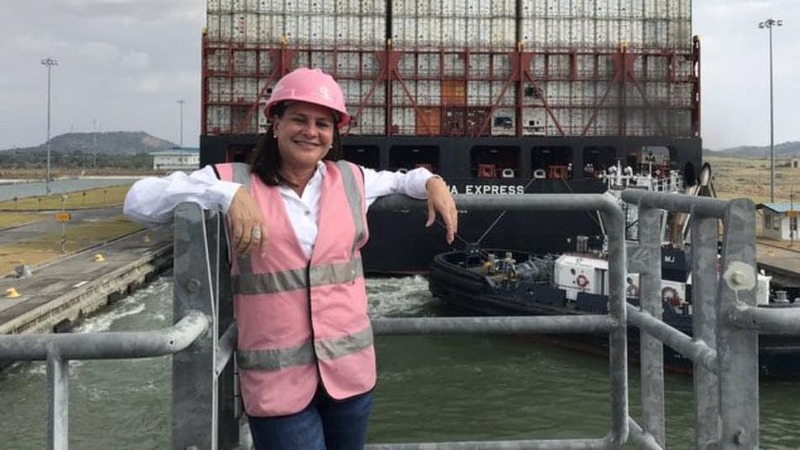 The Panamanian Ilya Espino de Marotta became famous for directing the pharaonic expansion project of the Panama Canal armed with a helmet and a pink vest. It was his way of claiming more space for women in the maritime industry. Three years later, the engineer returns to grab headlines because next January she will become the first woman to assume the position of assistant manager, the second highest position in the interoceanic route. At 56, he can boast one of the most meteoric races in the channel. 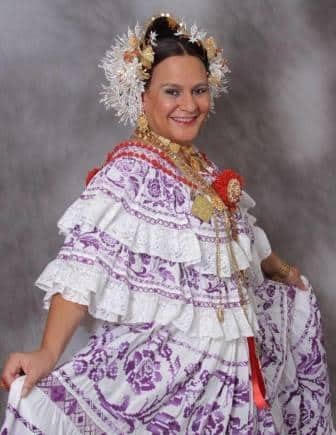 A graduate in Maritime Engineering from the University of Texas A & M (USA), she started working in 1985 on the channel’s ship repair dam and since then she has been making her way in a business dominated by men. The engineer said that female leadership is “more conciliatory and less aggressive” and acknowledged that on occasion she has felt neglected for being a woman and has had to repeat things “more than once” to be heard. For the future sub-administrator, the challenge is no longer exclusively to get more women to reach the leadership levels, but to ensure that they are judged by the same standards as men. The engineer concluded the interview with a small tribute to her husband (Pete Marotta) and all those women who helped her take care of her family while she made history in the channel: “I always say that one does not achieve these things alone. Super women”. Another thing Espino de Marotta can presume of is having discovered the equation of family conciliation. A mother of three college students ages 21, 23, and 25 years old, she has no complexes in admitting she turns the computer off at 5 PM and that, only if necessary, she takes her work home: “When my kids still lived at home, dinner time was sacred”. 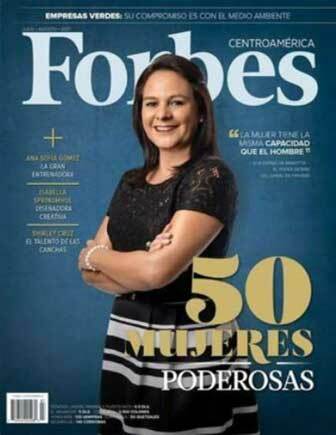 In 2014, Marotta was awarded the prestigious ‘Outstanding Woman of the Year’ award by the Panamanian Association of Business Executives, and has been recognized by Forbes Magazine of Mexico in their list of the 50 most powerful women in Central America.